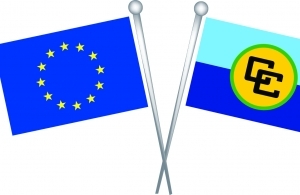 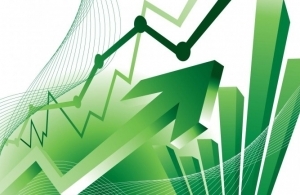 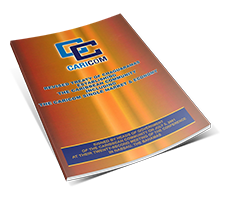 Article 86 of the CARIFORUM-EU Economic Partnership Agreement (EPA) requires the Parties to, inter alia, establish one or more enquiry points to provide to investors and services suppliers of the other Party upon request, specific information on any of their measures of general application or international agreements which pertain to or affect the EPA. 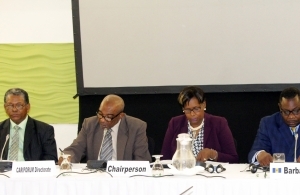 The enquiry points notified at the time of signature of the Agreement are set out in Annex V to the Agreement. 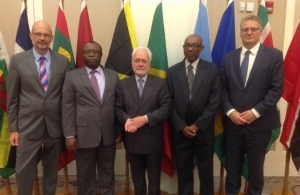 Please click here for an updated list of enquiry points for CARIFORUM States (as of 29 July, 2016). 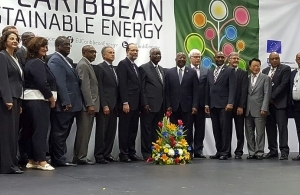 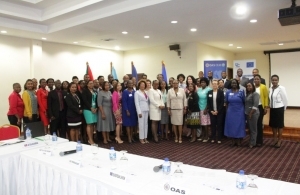 The Economic Partnership Agreement (EPA) Implementation Unit based in the Caribbean Community (CARICOM) Secretariat was set up to facilitate the implementation of the CARIFORUM-EU EPA, which was initialed on 16 December 2007 (marking the conclusion of negotiations) and signed by fourteen CARIFORUM States in October 2008 and by the fifteenth CARIFORUM State, Haiti, in December 2009. 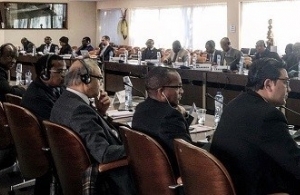 The Agreement is being provisionally applied since 29 December 2008. 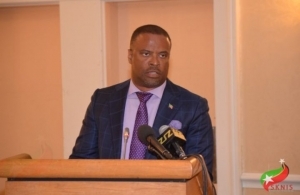 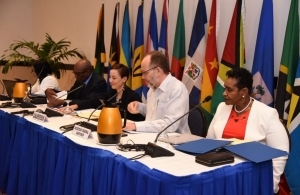 CARIFORUM Member Countries on Friday began signing an Agreement with the United Kingdom which will govern their trade after the UK leaves the European Union. 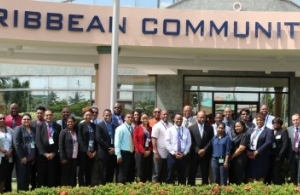 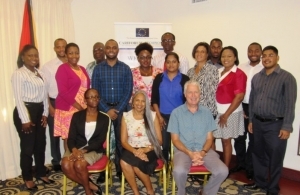 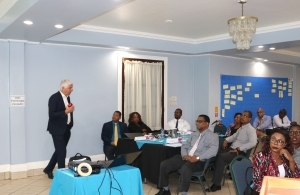 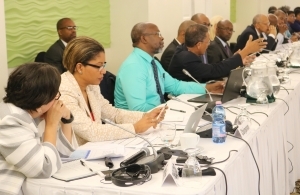 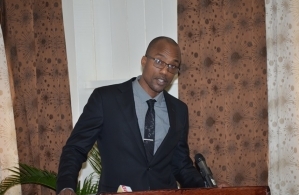 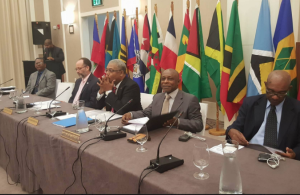 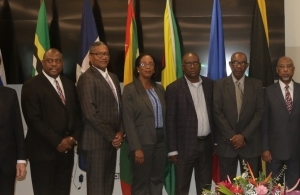 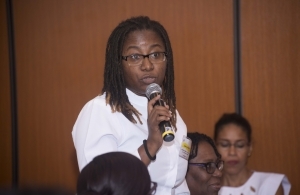 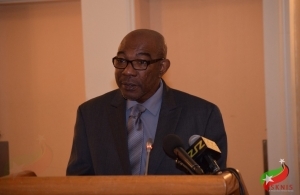 A new framework for dialogue among CARIFORUM, FCORS and OCTs is closer to being completed following a consultation that was held in Barbados over the past few days.